October has come around again very quickly. For Sr Lieske, Michelle Norris and I (representing the Breast Course for Nurses), the first event was the re-launch of Reach for Recovery. Alison Ayres and Elsabe Schlechter acted as MCs. The relaunch is not just about branding but is about reaffirming what Reach for Recovery offers people who have been diagnosed with breast cancer. The old logo has been replaced with a more modern logo designed by Greg Booysen from AAA in Cape Town. The symbol represents the form of a breast and a flower and is gender neutral. I really like it. What do you think? There were 3 guest speaker: Ann Steyn, Salome Meyer and Bruce Walsh. 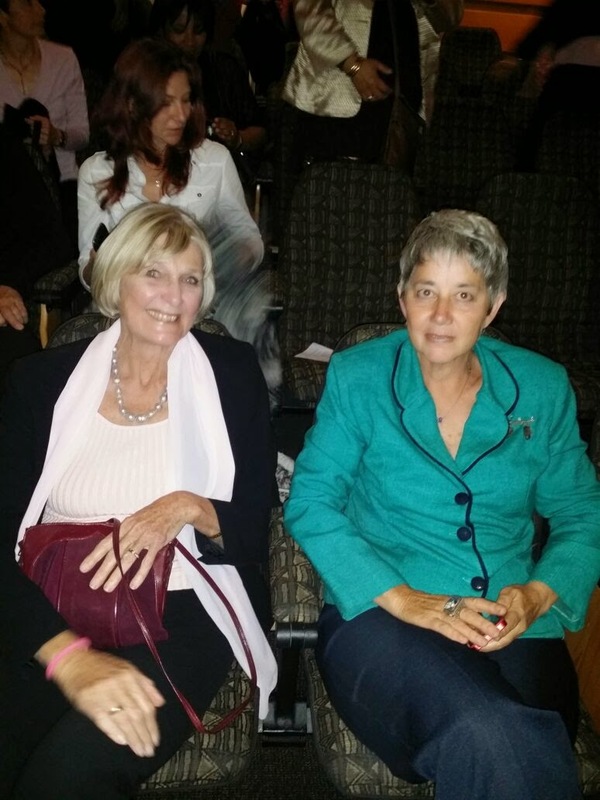 Anne Steyn (past president) spoke about the history of RFR and Salome Meyer focused on the topic of advocacy and The Advocates for Breast Cancer (ABC). Bruce Walsh, gave an inspirational and motivational talk: "Winners or losers - it's your choice." This was about his life story after losing his legs in the 1998 Planet Hollywood bomb blast. He reminded us all that in the face of adversity, it is up to us to decide whether we will be a winner or loser. 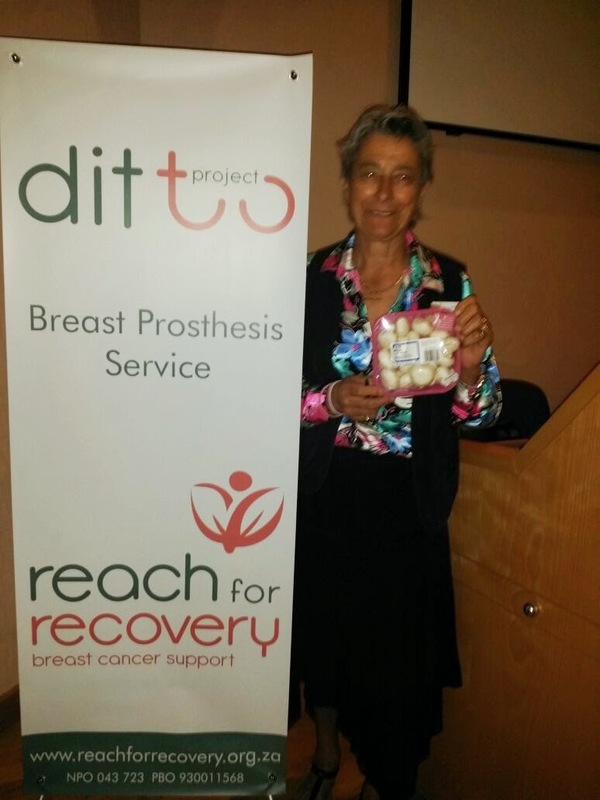 Reach for Recovery is the only breast cancer support group (in RSA) that offers free breast prosthesis fitting. This has been launched as The Ditto project. There are many women who cannot afford a prosthesis and a local mushroom farmer has agreed to contribute a proportion of funds raised from selling mushrooms during October. They are packed in a pink punnet and are available from local supermarkets. This is a really good example of pink cause related marketing. Please support it. 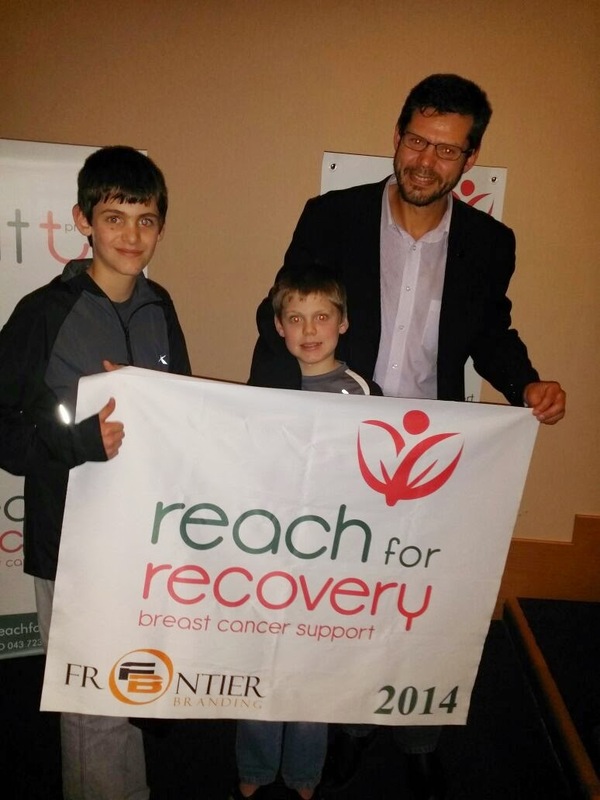 Well done to reach for Recovery on an excellent new logo and for organising a lovely evening!